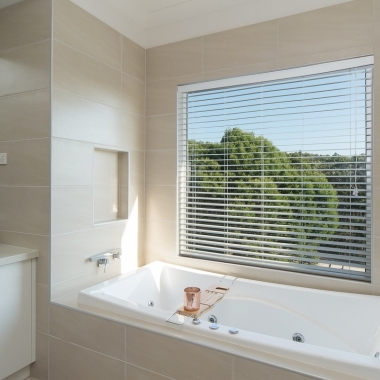 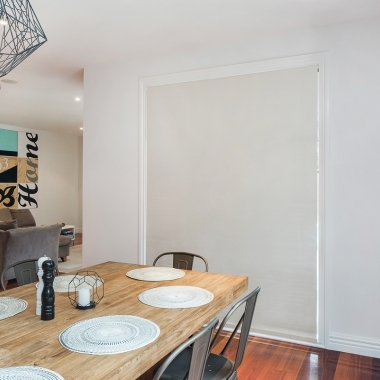 Our Vermont 50mm natural timber venetian blinds are a stylish way of updating your room, without breaking the budget. 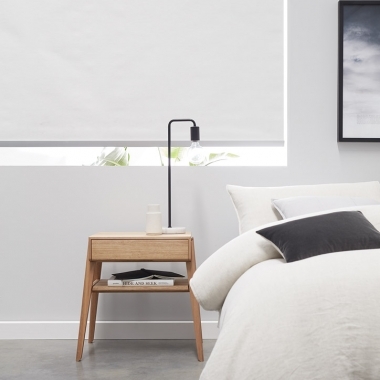 If you are looking to give your home a facelift without breaking the bank, our 100% blockout Galaxy Roller Blinds are a brilliant choice. 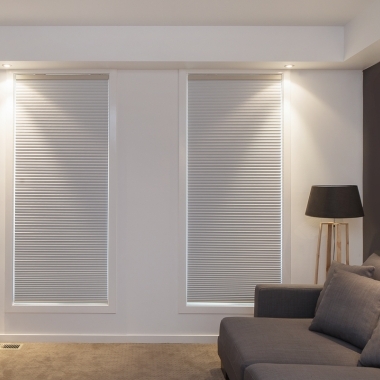 Zone Interiors cellular honeycomb blinds are made from unique cellular blockout fabric that is an efficient insulator. 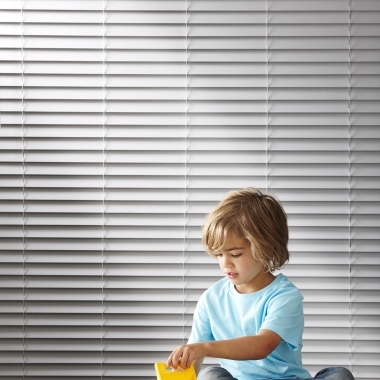 All cords, seams and holes are hidden from view which provide a contemporary modern look, whilst also providing a child-safe option for your home. 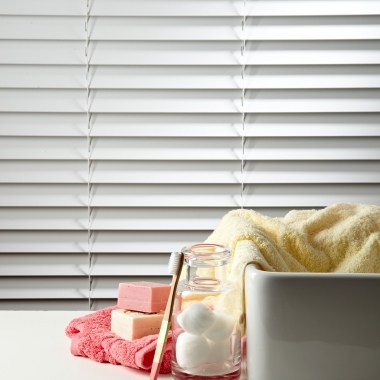 Our blinds are easy DIY installation and our cut-to-size service is available if required. 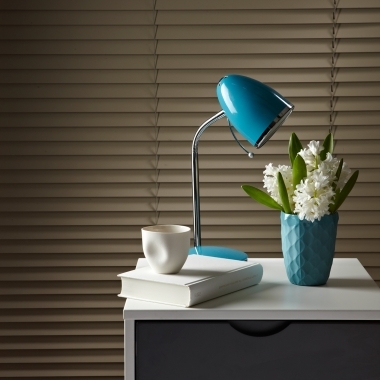 Our 25mm Dawn PVC Venetian Blinds are the practical way to refresh your home on a budget. 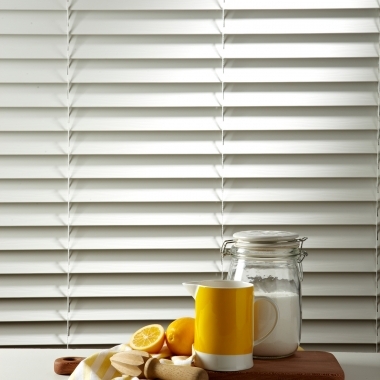 Our Shutterview Basswood Venetian Blinds features extra-wide 63mm slats to instantly modernise your home. 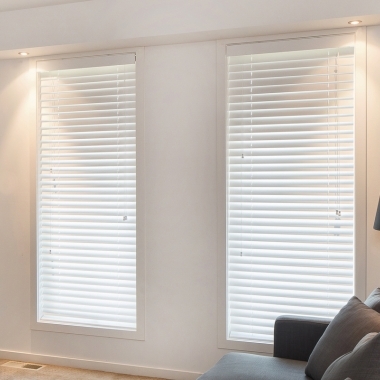 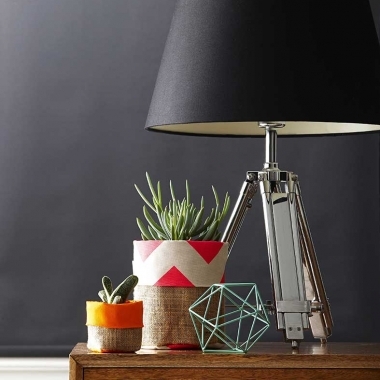 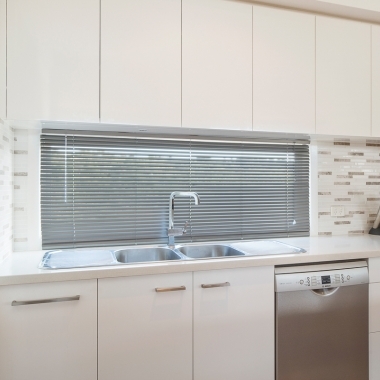 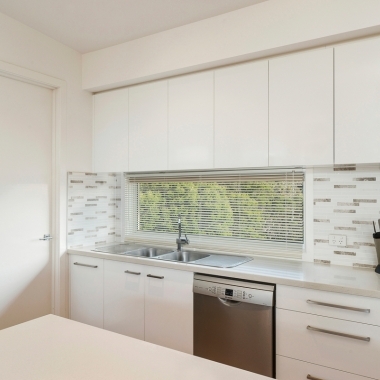 DIY and easy to install, these blinds look and feel like custom-made shutters.